4k00:14Businessman touching Devices, connecting digital Brain, artificial intelligence. Internet of things. 4k movie. 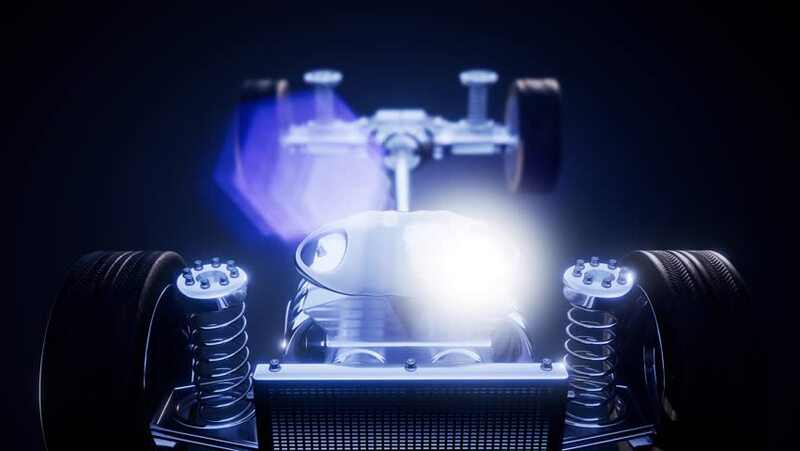 hd00:10Animation movies of engine pistons on a crankshaft. Animation of seamless loop. 4k00:19Businessman touching Artificial intelligence, brain connecting monitor, microwave, light bulb, washer, air conditioner, audio, coffee pot, smart Home Appliances, Internet of things. 4k movie. 4k00:17Businessman touching Smart Factory, solar panel, wind generator, Hydroelectricity connect Internet of things, green energy. 4k movie. hd00:17Female scientist, engineer open palm, Electronic, ion battery echo car. Charging car battery. Battery level check, future car. side view.